2016 will be an Olympic year for the lucky ones but for all those athletes who support our races and who travel the circuit from city to city, they are not forgotten by ETU. The ETU Executive Board has agreed to increase the prize-money that will be paid out at the Rankings Cup Final event in Alanya in October. 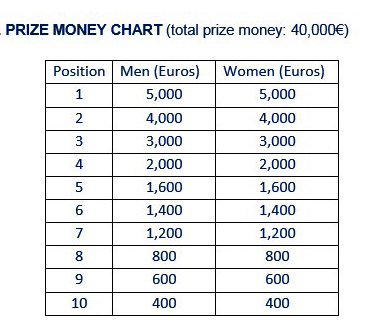 A massive €40,000 is up for grabs. Last year’s winners, Ukraine’s Yuliya Yelistratova and Spain’s Uxío Abuín Ares took the title and the biggest pay-cheque in 2015. 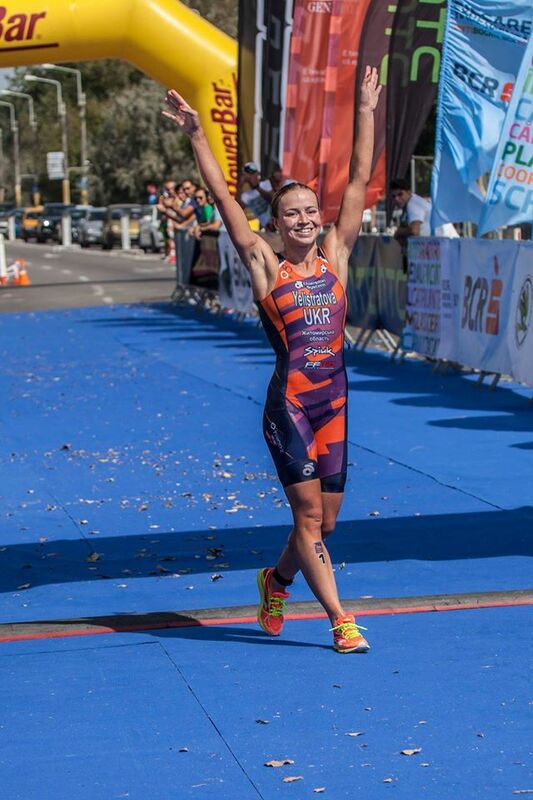 Both are familiar with Alanya, although Abuín will be hoping for a better race in 2016. Alanya has long been an end of season favourite. Not only is the event a tried and tested one but the water is still warm, the sun still shines and for those who want a nice long, relaxing sea swim, there is the 5k swim a couple of days after the triathlon.